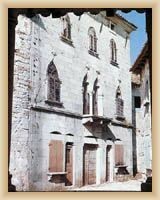 Pazin is the central town in Istria and the seat of Istrian County. 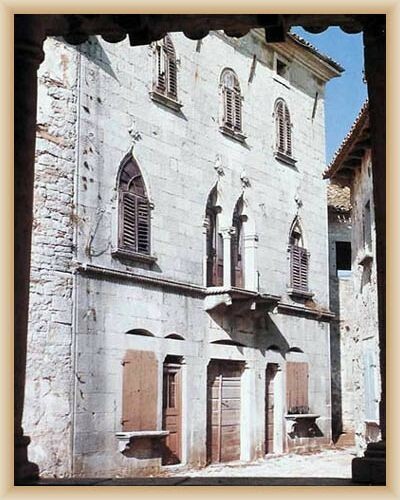 Pazin's favourable traffic and geographic position has spurred the development of transit tourism. 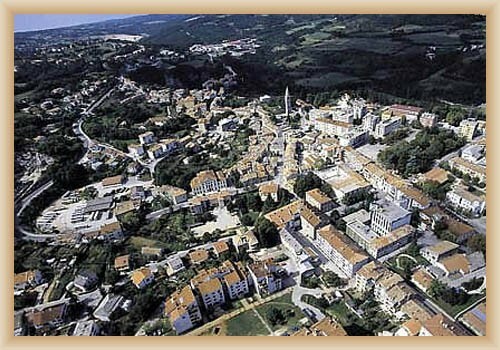 Pazin has been developed from town of craftsman and businessman to the modern industry city. 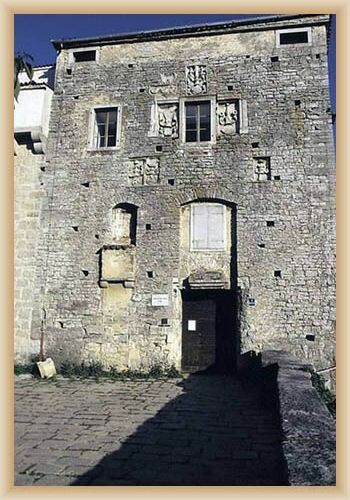 The town also disposes of natural and social attractions which have given rise to excursion tourism, and hunting tourism. 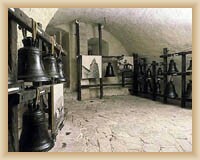 The entography museum is located on the castle. 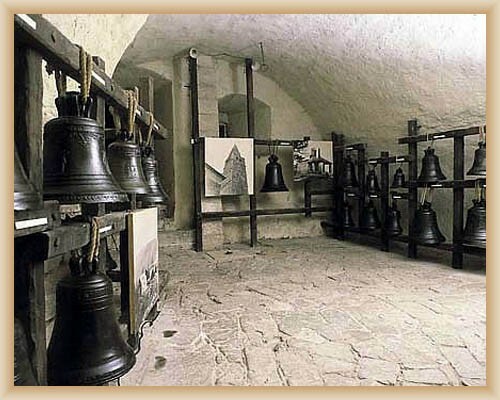 It the museum we can find Istria’s bells from 14th – 20th century. 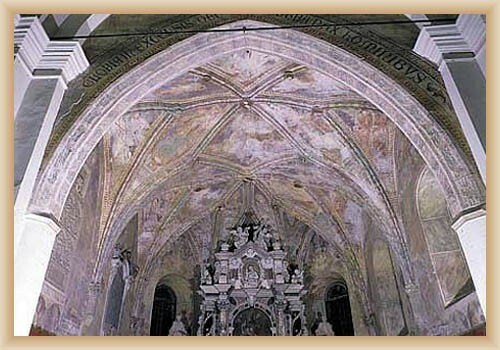 The memorial of Freadom is reminding events from the second war.